Josh is affectionately known as “El Jefe” or The Boss. For over fourteen years the trees of Northern Colorado have benefited from his care. 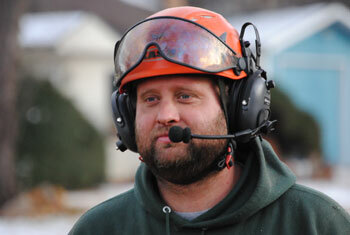 He is an ISA Certified Arborist and holds a degree in Arboriculture from the University of Massachusetts, Stockbridge. He is passionate about trees.